A whole lot of history is wrapped up and ready to be discovered in the Freedom’s Frontier National Heritage Area. Here, in western Missouri and eastern Kansas, the idea of freedom gained a new meaning and purpose. You can see the impact here where early-day settlers dreamed of a new life in a new land. After the Lewis and Clark Expedition era, people settling in the northern states and in the southern states each wanted to adopt their own brand of expansion for this western frontier. This conflict led to the Civil War. Much of the turmoil began on the Missouri/Kansas border…now designated as the Freedom’s Frontier National Heritage Area. 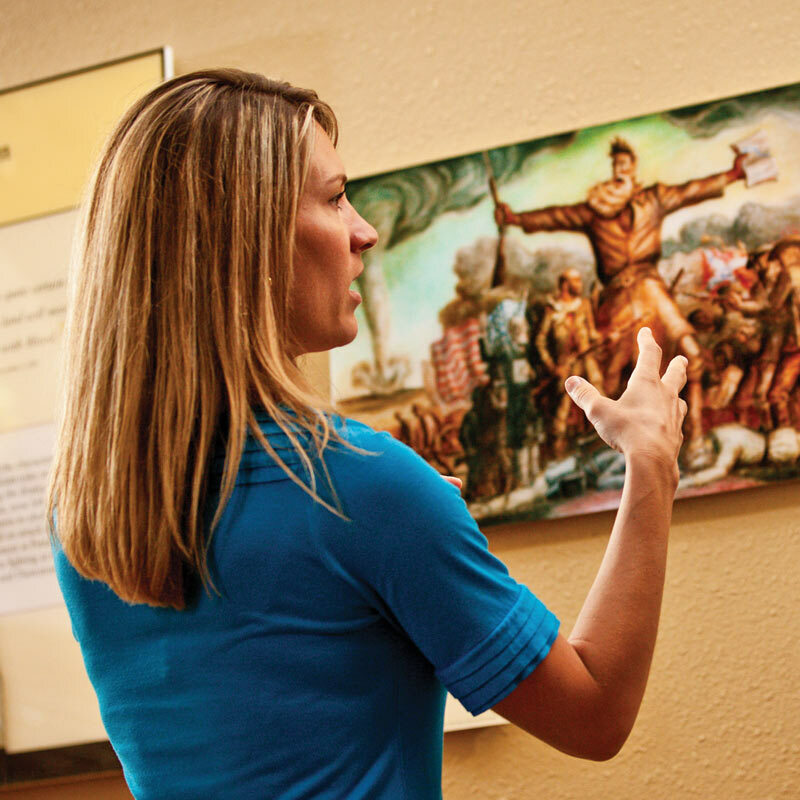 Visitor centers, museums, attractions and historic sites can help visitors better understand the historic events leading to these unique chapters in America’s diverse history. 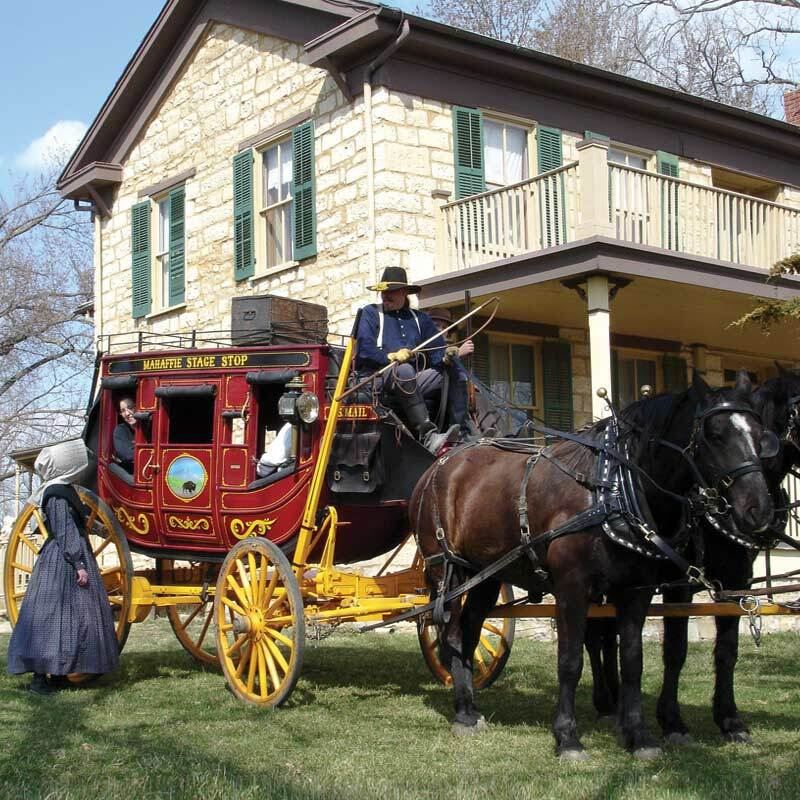 The visitor centers and museums can also recommend great places to see and enjoy around the area including the Flint Hills and Tuttle Creek Lake. The Tall Grass Prairie National Preserve in Kansas, the Lake of the Ozarks, Table Rock and Grand Falls in Missouri are also nearby. See more of the Lewis & Clark and Freedom’s Frontier with our auto tours. 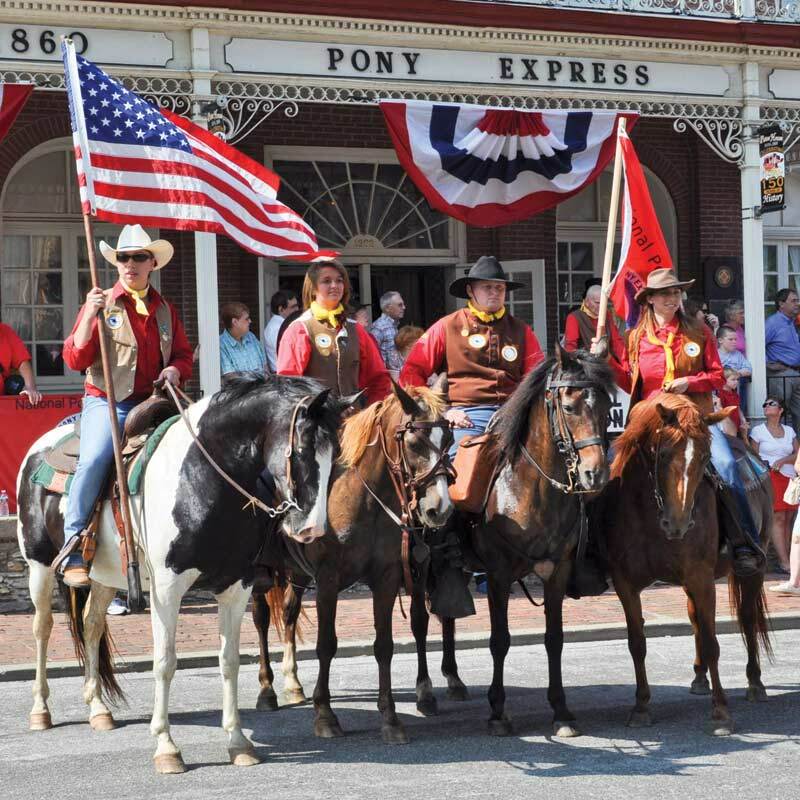 Go to www.FreedomsFrontier.org for more details or pick up a Freedom’s Frontier brochure guide to locate the historic sites and fascinating stories that bring into focus the cost of the freedom we enjoy today. 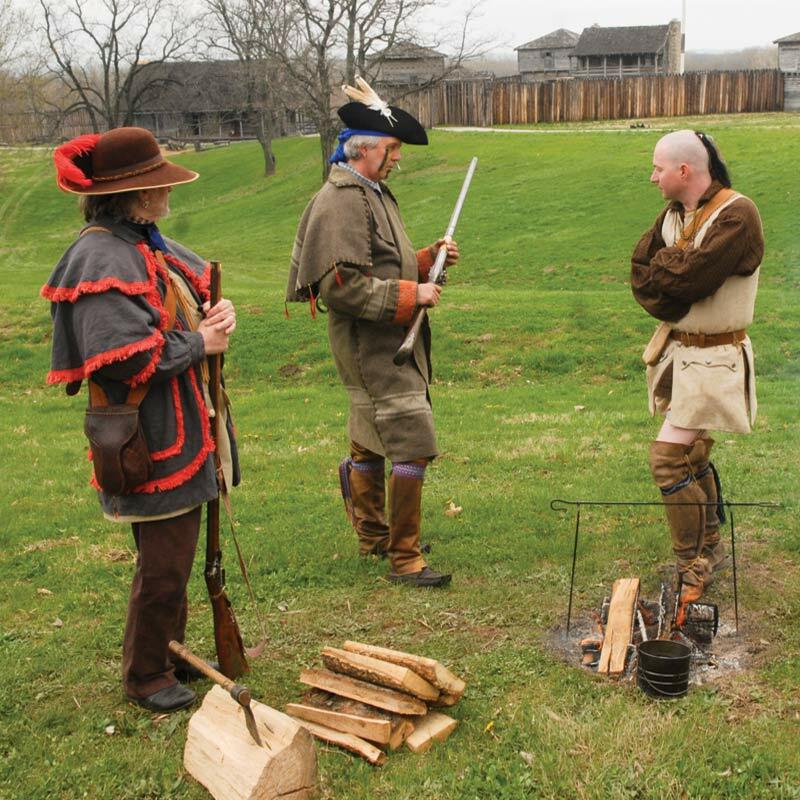 This program is sponsored and funded in part by the National Park Service Lewis and Clark National Historic Trail, the Lewis and Clark Trail Heritage Foundation; Illinois: the Greater Metropolis Convention and Visitors Bureau, Friends of Fort Massac, the City of Vandalia, and Illinois Ohio River Scenic Byway; Missouri: Cape Girardeau Convention and Visitors Bureau, St. Charles Convention and Visitors Bureau, Washington Chamber of Commerce, Columbia Convention and Visitors Bureau, Jefferson City Convention and Visitors Bureau, and the City of Boonville; Kansas: the Freedom’s Frontier National Heritage Area, the Kansas City Kansas Convention and Visitors Bureau, the Salina Chamber of Commerce, the Manhattan Convention and Visitors Bureau, the Atchison Area Chamber of Commerce, the Leavenworth Convention and Visitors Bureau, Visit Overland Park and the Kansas Department of Wildlife, Parks and Tourism.